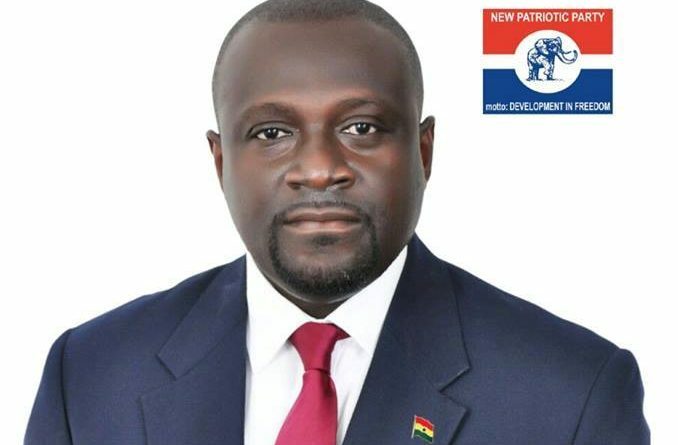 An Economist and a Member of Parliament for New Juabeng, Dr. Mark Assibey-Yeboah, says Ghana’s thee-year US$918million Extended Credit Facility (ECF) from the International Monetary Fund (IMF) is woefully inadequate to revive its ailing economy. He is therefore, urging the government to reorganize itself and properly apply to the Paris Club for a substantial amount worth about GH₵10billion to help turn the Ghanaian economy around. “The US$918million IMF bailout program is not enough. 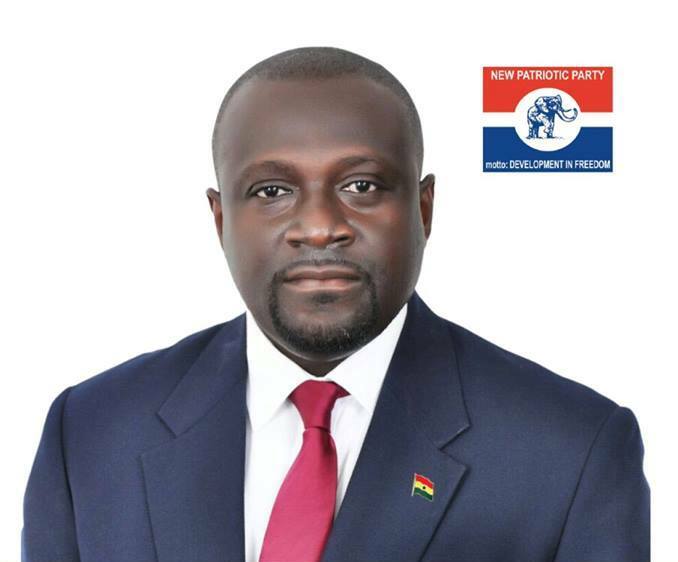 We have to properly apply to the Paris Club and tell them that we have reached a level where our debt is becoming unsustainable and so will need a bailout of about GH₵10billion which we will pay back in 25 years time,” he noted in an interview with Peace FM on Wednesday. His comment was in reaction to a question as to whether Ghana has reached a stage where it qualifies as a Highly Indebted Poor Country (HIPC). The Paris Club is a voluntary, informal group of creditor nations who meet approximately ten times per year, to provide debt relief to developing countries. Permanent members of the Club include; Australia, Austria, Belgium, Canada, Denmark, Finland, France, Germany, Ireland, Israel, Italy, Japan, the Netherlands, Norway, the Russian Federation, Spain, Sweden, Switzerland, the United Kingdom and the United States of America. Commenting further, Dr. Assibey-Yeboah said the country has grown past HIPC status after becoming a lower Middle-Income country. Nonetheless, he said the country’s debt status far exceeds the one which qualified it for the HIPC status in 2001. Investopedia defines a bailout as a situation in which a business, individual or government offers money to a failing business in order to prevent the consequences that arise from a business’ downfall. Bailout can take the form of loans, stocks or cash. They may or may not require reimbursement.